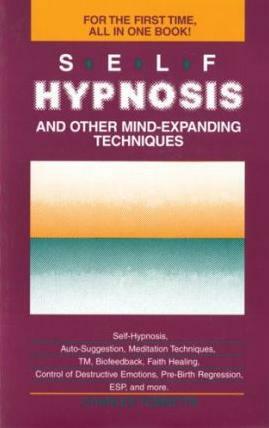 Health and therapy books including alternative therapies, Nature Cure, Homeopathy, Colour Therapy. Diet, fasting, medical texts. Exposure and criticism of Big Pharma. BLAKE Robin Mind over Medicine Can the mind kill or cure? A thorough introduction to the properties and qualities of crystals. 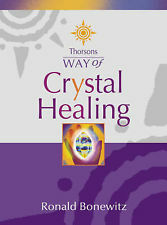 Explores how crystal healing works, and how it can be combined with related therapies such as acupuncture, chakra work and energy healing. The author's belief is that many properties are attributed to crystals that they simply can't have, and that many crystal books and much of the information available to the public comes from misinformed sources. This book should give the beginner an honest understanding of the real value of crystals and of how they can develop their personal experiences of working with them. Includes line drawings, as well as plenty of practical exerices, meditations and visualizations. Explores the healing power of human consciousness, employing case histories, research, and Eastern philosophy to discuss pain, time, aging, addiction, and love. 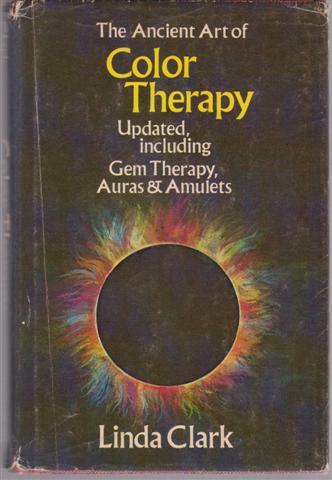 Updated including Gem Therapy, Auras and Amulets. 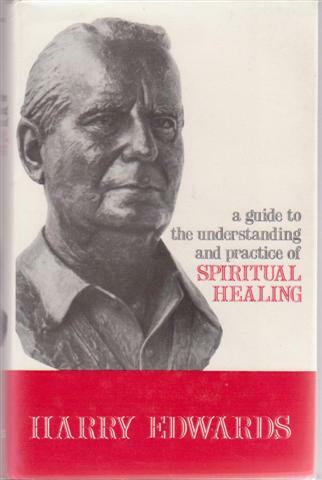 This is an extended and revised version of 'A Guide to Spiritual Healing' supplemented with the Healing Study Courses prepared for members of the National Federation of Spiritual Healers. 'How your inner healing powers work; how they can be awakened. ' By the president of the National Federation of Spiritual Healers (UK). 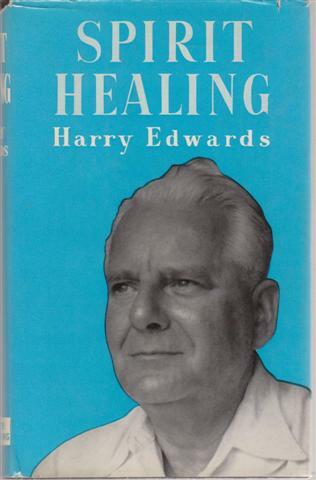 All aspects of spirit healing covered by this renowned English healer, the second part focuses on the application of spiritual healing, and the underlying causes of illness which Edwards believes to be psychological and emotional. VG hardback in VG price clipped dustjacket with minor chip head of spine, two small closed tears top edge rear panel. VG hardback in VG dustjacket. Some sellotape stains to endpapers. 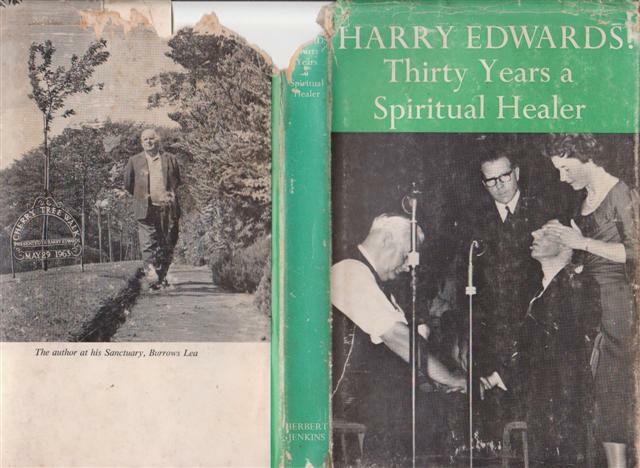 Autobiography of the president of the National Federation of Spiritual Healers (UK) and one of the worlds most famous spiritual or faith healers. Herbert Jenkins 1968 first edition, 167pp + plates. New choices for healing ourselves. 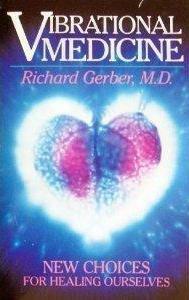 Gerber documents all the new holistic diagnostic and healing techniques now available and explains why they work. Crystals, psychic healing, chakras, holistic healing,new age. G+ softback with rubbed covers, name inside cover. Bear & Co 1988, 558pp. 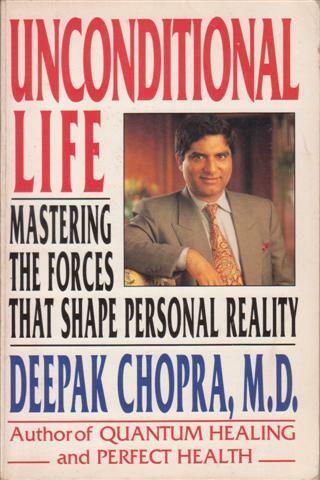 "Dr. Guirdham's belief is that much disease, both organic and mental, is due to a conflict between our personalities and the universal principle of life, a clash between the cosmos and our own chaotic selves." 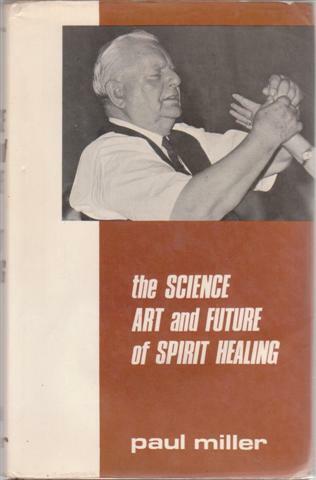 Spiritualist metaphysical healing. VG- hardback with no dust jacket, inscribed free end paper. 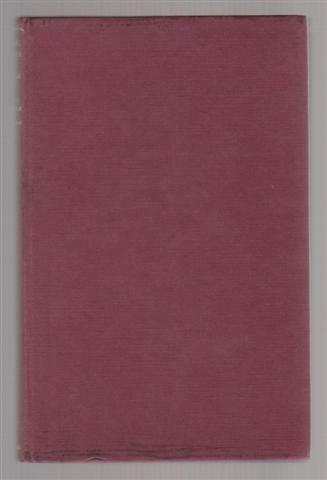 Duckworth 1963 first edition, viii 152pp. VG softback, but two pages of introduction highlighted. Hay House 1987, xiv 232pp + index. 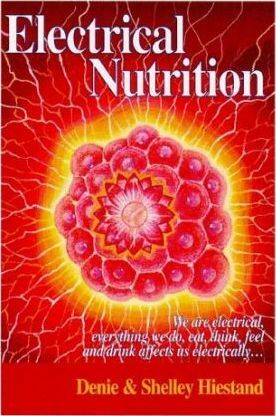 "We are electrical, everything we do, eat, think, feel and drink affects us electrically..."
Electrical Nutrition suggests that the common western diet causes electrical chaos in the digestive tract, which in turn explains the chronic obesity and degeneration apparent in the population. Drawing on 15 years in animal nutrition and a further 15 years in the natural health field, Hiestand notes the difference between the preventative medicine approach in farming and the "business" of human health care, which could be said to achieve its profitability by maintaining an unhealthy population. 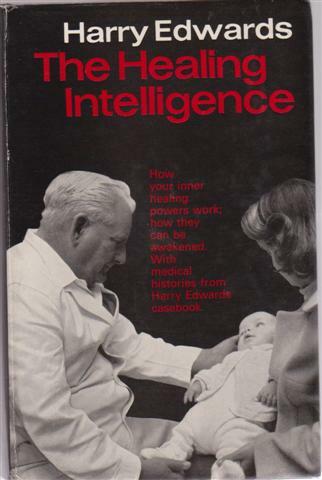 The authors suggest that in the last 70 years our health care system has been an experiment called "modern medicine." Our current beliefs of what is, and is not, good food are challenged. The authors also suggest that our modern chemical food production system has destroyed the electrical matrix of our food, thus denying the body's ability to recognize what is nourishment and what is toxin. These powerful and controversial assertions are presented in a digestible form for the lay reader. Includes medical references and support from doctors and researchers. Diagnosis and treatment, 8 colour ray treatments, including using colour lamps and chakra therapy. 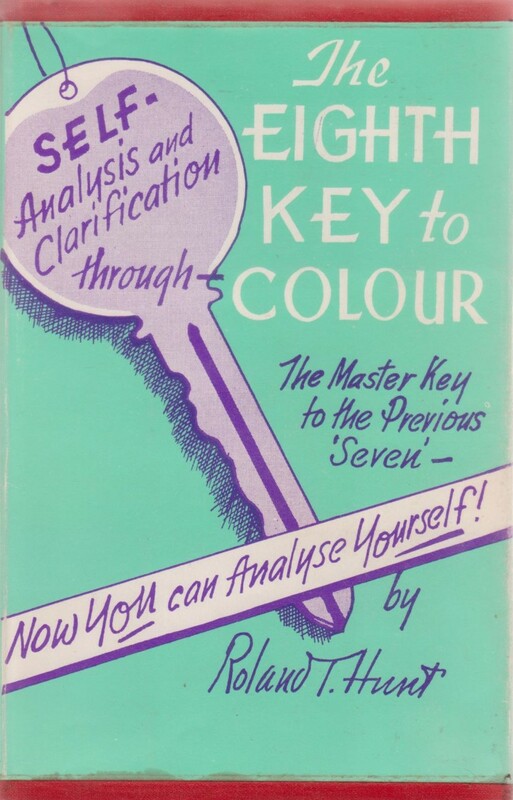 Self-analysis and clarification through colour therapy, based on the Theosophical concept of the Seven Rays. VG hardback in VG dust jacket under plastic sleeve, may have adhesive bleed along the edges of the jacket. Fowler 1973 third edition, 101pp. 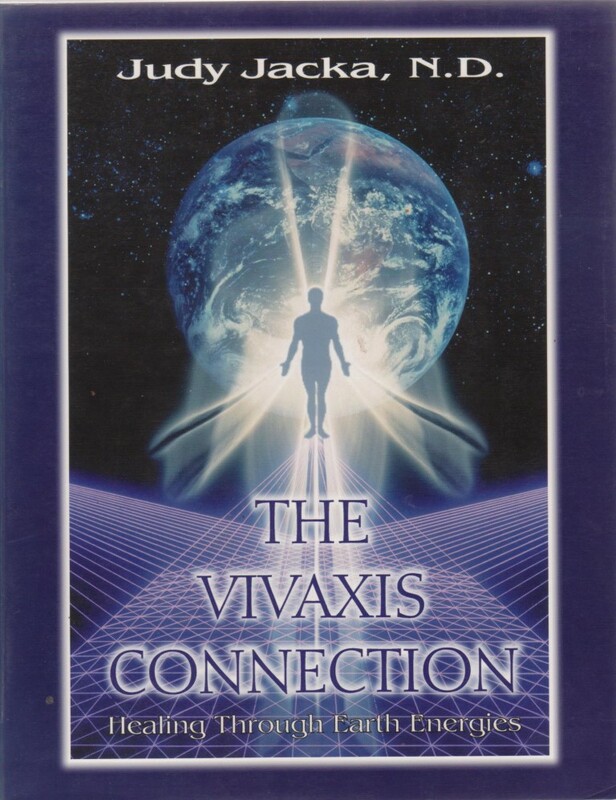 A truly holistic healing manual which shows how to meet and conquer foreign electromagnetic fields from common sources such as power lines, computers, microwave dishes, and cellular phones, which can cause energy disturbances. Step-by-step exercises to discover the magnetic sense within your own body and how to use the energy layers from the earth to balance and restore your basic energies. VG name to inside cover. Anthroposophical/ Steiner influenced work. 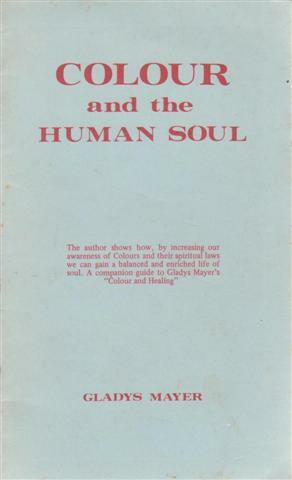 "by increasing our awareness of Colours and their spiritual laws we can gain a balanced and enriched life of soul"
Spirit Healing is traced from Biblical times, showing that spirit intelligences are the invisible healers who utilise colleagues on earth to bring physical and spiritual healing to mankind. 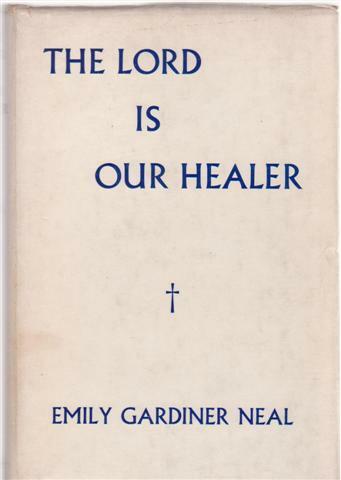 With reference to the healers Fred Jones, Billy Parish and Harry Edwards, and the American healers Edmonds and Francis Schlatter. 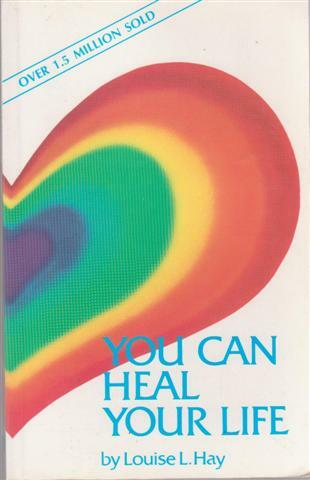 An investigation of Christian faith healing, by a sceptic who became a believer. 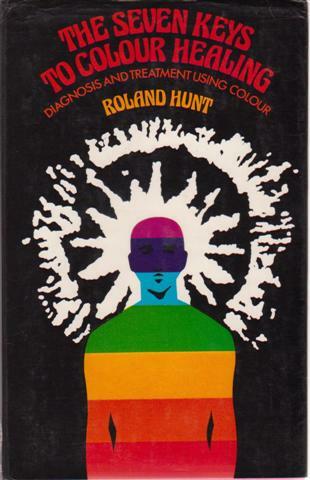 A course of instructions and exercises in developing colour consciousness. Based on Seven Rays principles. 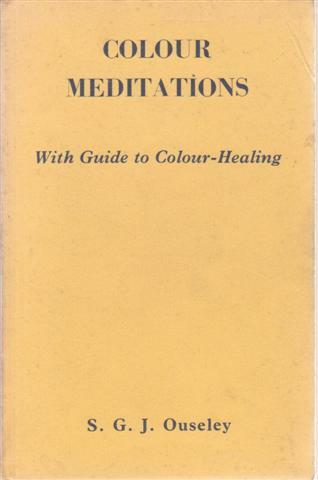 Contents: The Power of Colour, The Science of Cosmic Colour, Colour is a Vital Force, Colour Attributes, Thirty-One Colour Meditations, The Adjustment of Life Through Colour, The Temple of Colour, The Cosmic Healing Rays, The Colour Chakras, Methods of Colour Treatment, Mental and Absent Healing. VG- light wear to wrappers. 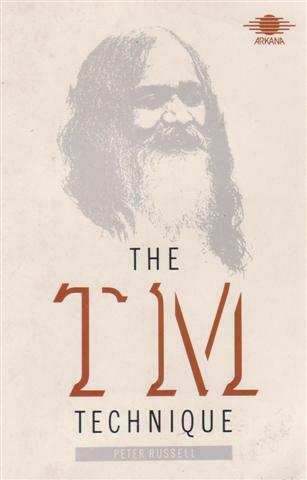 Describes the techniques of TM: a form of "exercise" designed to enable the mind and body to achieve complete stillness thus reducing stress and increasing efficiency. G+ paperback with minor scuff to cover, name at head of first two pages. 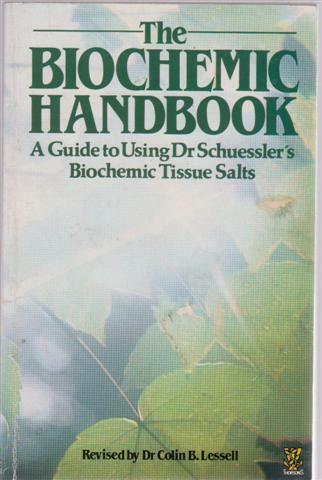 Thorsons 1984 revised edition, 109pp. Practical Chinese medicine and health, a blending of modern Western and Traditional Chinese medicine including acupuncture, massage and herbal remedies. Rebirthing and and holistic therapies, leading to re-integration and self-healing..
Includes suggestion, meditation, TM, biofeedback, faith healing, pre-birth regression. Techniques of auto suggestion to bring about desired changes. VG softback with crease to rear cover, name stamp to first page. 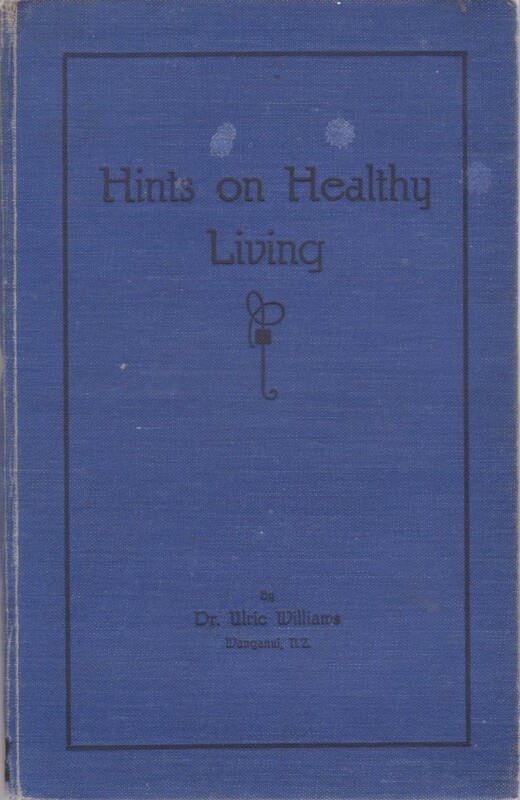 A health by natural therapy book, mainly being dietary recipes and rules. 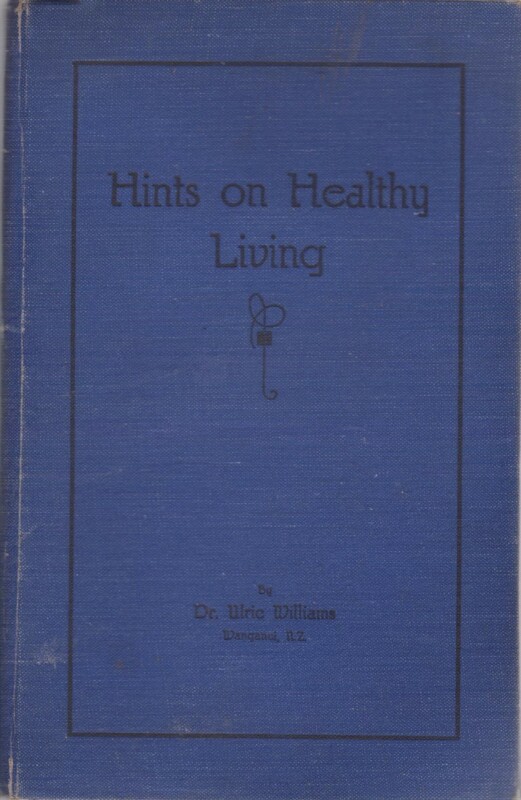 Williams practised conventional medicine before becoming interested in naturopathy in 1933. He believed that ill-health was the consequence of disobeying natural law, the law of God, and advocated healthy habits of living. VG- hardback with no jacket. The hinges have been strengthened with archival linen tape. Wanganui Chronicle Company/ South's Book Depot undated Third Edition, 135 (+3)pp. G+ hardback with no jacket. There is a marker pen call number to the spine and to the first blank page. The Calm Technique, Meditation without Magic or Mysticism.